1. You are so very pigmented. 2. You feel so soft an creamy and buttery to the touch. 3. You have the prettiest shades ever. Oh, I could go on and on, but let's jump right in to the review! The Jewel Eyeshadow in Dreamy houses five eyeshadows in neutral shades. The palette itself has quite warm tones to it. Nevertheless I believe everyone can sport these shades, regardless of undertone. 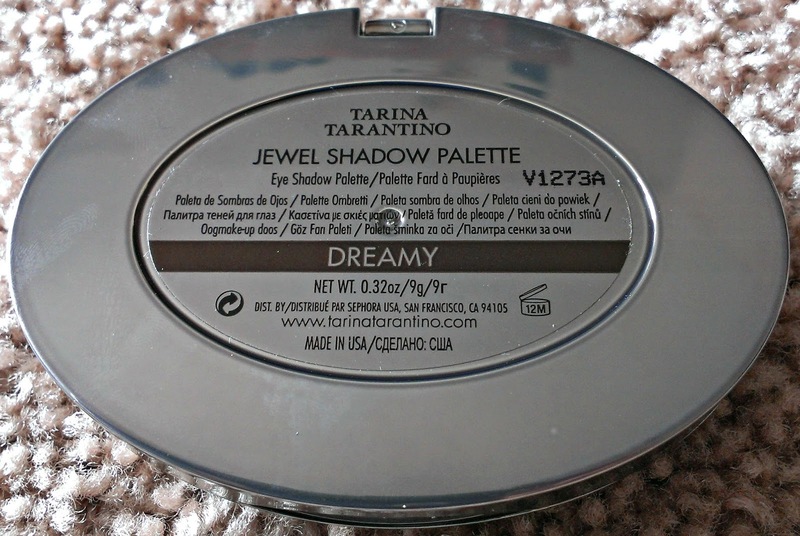 The palette is oval shaped, made of a gunmetal colored metal. The top of the palette has a very pretty brown (but looks multicolored depending on the angle you view it from), jewel-like ornament that is helpful in distinguishing this palette from the rest. The palette is palm sized, and is very sturdy. Both the size, as well as the sturdiness of the packaging make it very suitable for travelling. The inside houses five eyeshadows in neutral shades with warm undertones. I would consider these neutrals perfect for deeper skintones. Personally, I like the design and the packaging, there is hardly any wasted space. The shadows are also very good sized. Shadow #1 - this is a shimmery pale peachy-gold. 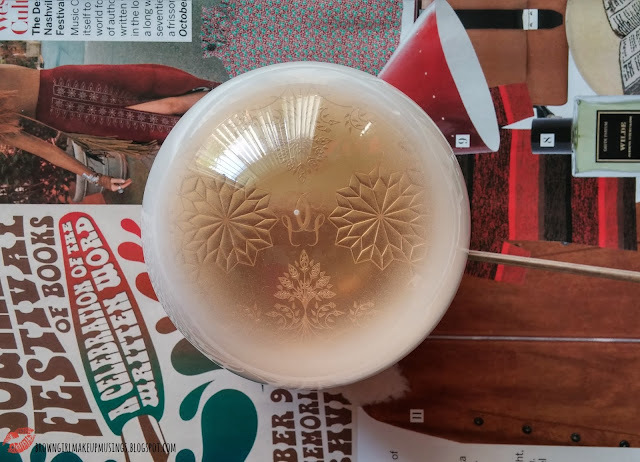 It has a very frosty, almost metallic finish to it when applied. Shadow #2 - this is a shimmery pale champagne-beige. Like shadow #1, it has a very frosty finish to it when applied. Shadow #3 - this is a very pigmented shimmery orange-y copper. Shadow #4 - this is a shimmery mauve-y bronze with warm undertones. Shadow #5 - this is a satin dark brown with gold glitter. The glitter doesn't show up quite so well when applied. Like the Fantastical palette, I'm a little sad there isn't a matte eyeshadow in this one. In my view this is the only place where the palette is lacking. 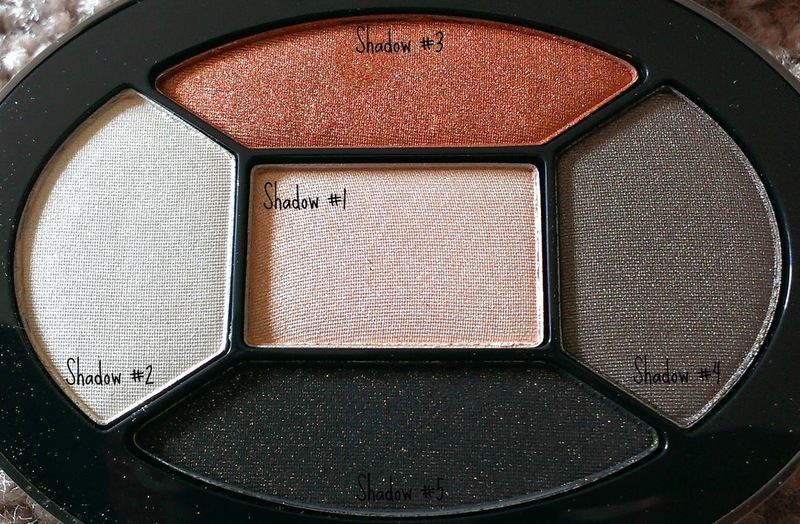 While it's possible to use shadow #5 as a sort of matte (since the glitter doesn't fully translate to the eyes), it doesn't really work as a transition shade. It would have been so much nicer had they included a matte neutral shade. I always use primer when I apply shadows on my lid, but I never swatch shadows over primer. These last me a good 8 hours on my lids - they remain vibrant throughout with minimal fading at the 8th hour. 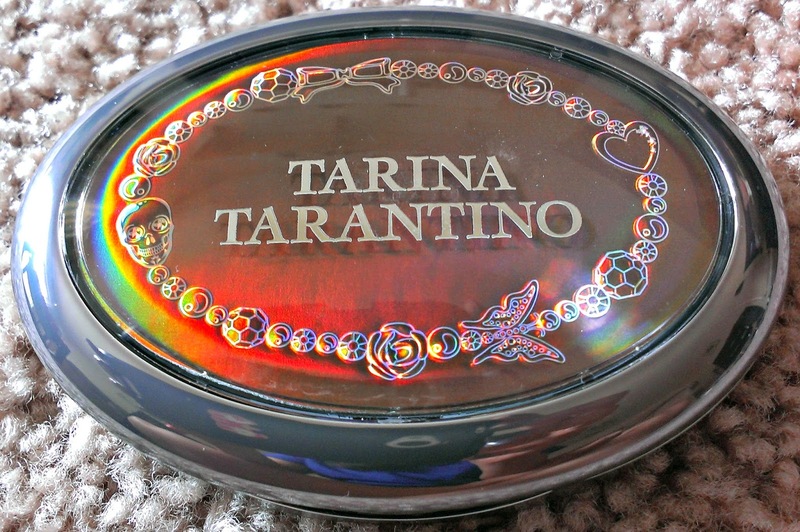 This palette has some great work-friendly shades; however it's definitely not the most "unique" of the Tarina Tarantino palettes I've seen so far. Most of the colors are quite dupeable. 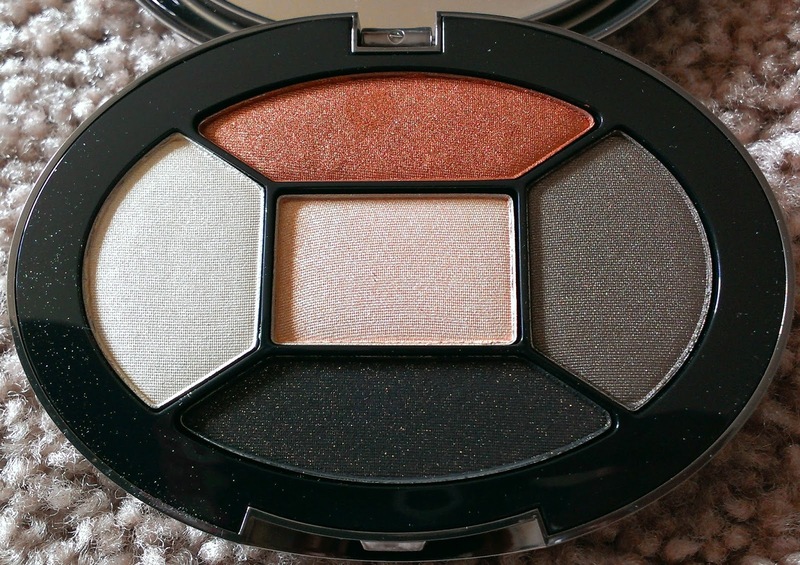 However if you're a newbie looking for a place to start and happen to have a warm undertone, then this palette would be a good addition to your arsenal!